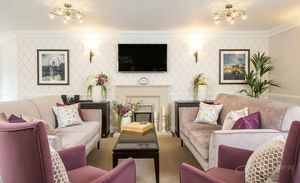 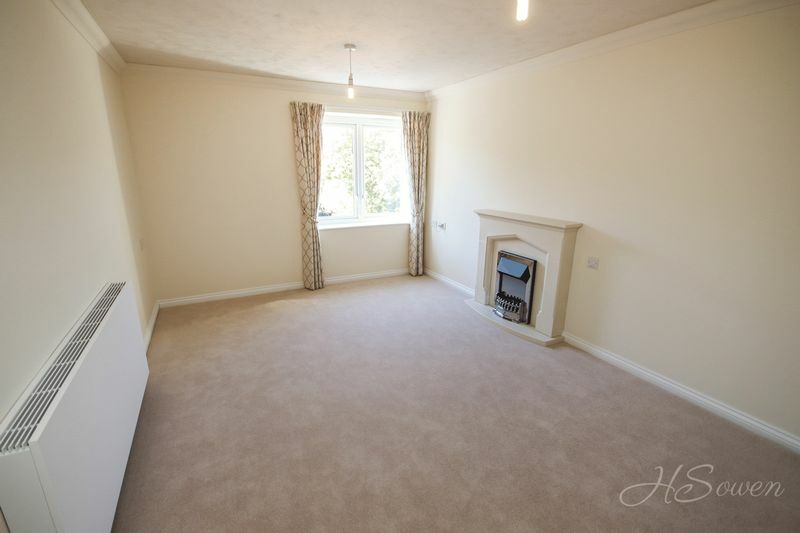 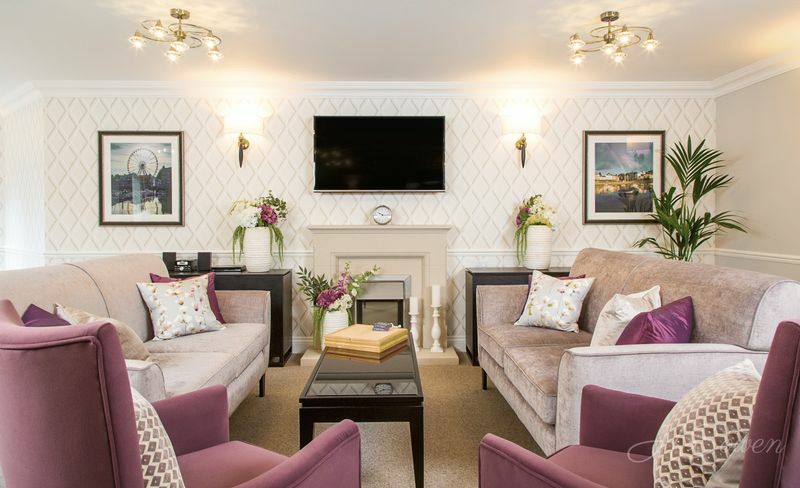 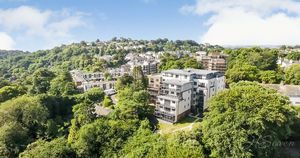 Forming part of an exclusive new development this two bedroom third floor retirement property boasts high quality finishes and fantastic accommodation in a peaceful setting. 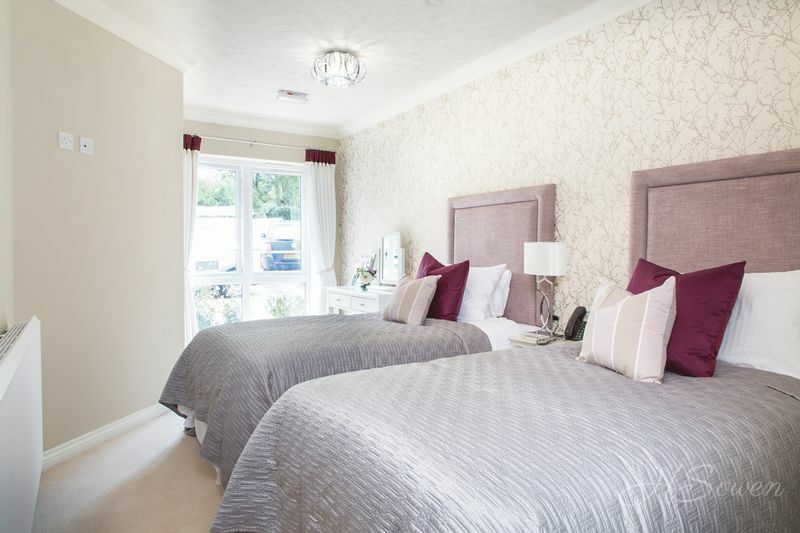 The apartment benefits from two double bedrooms and a luxury fitted shower room with additional cloakroom facilities. 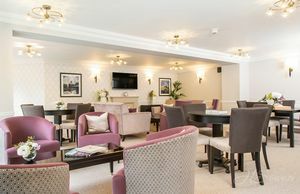 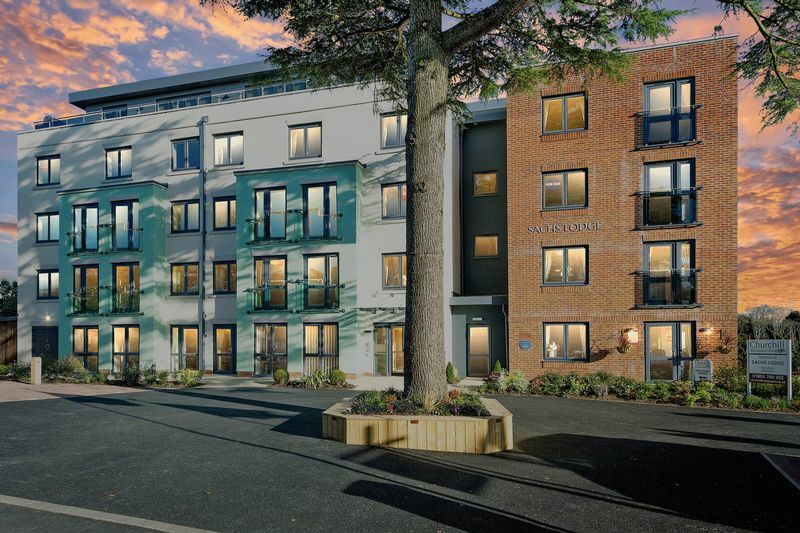 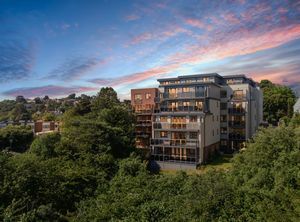 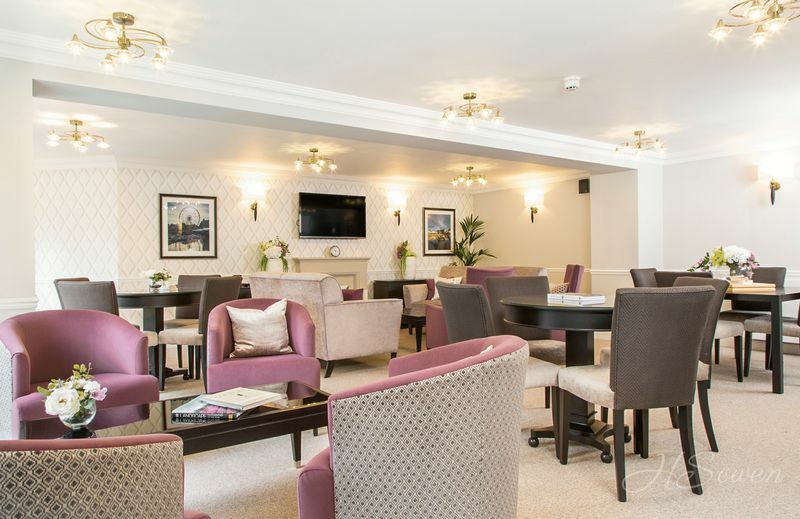 It is situated in the prestigious area of Wellswood Village with a whole host of amenities and bus routes to various destinations including Torquay Harbour Side and Babbacombe. 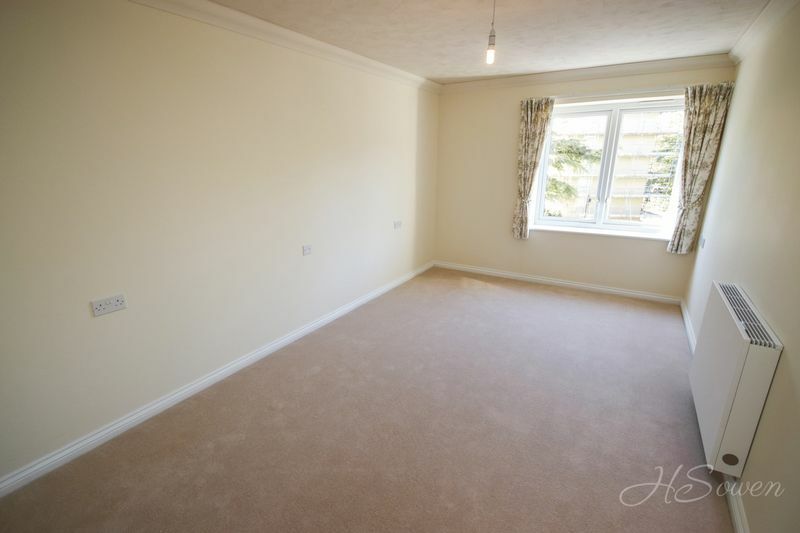 The apartment is complete with carpets and curtains as well as a fantastic video entry system with the facility to talk to other residents directly if desired. 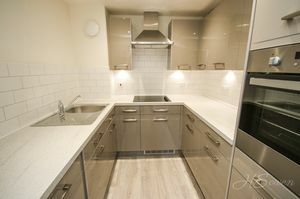 The fully fitted kitchen is finished to a high standard with a range of integrated appliances and stunning units. 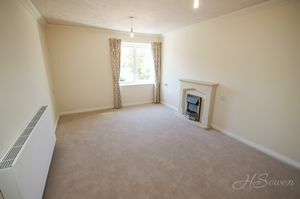 The living room is spacious and has a feature fireplace creating a delightful focal point to the room. 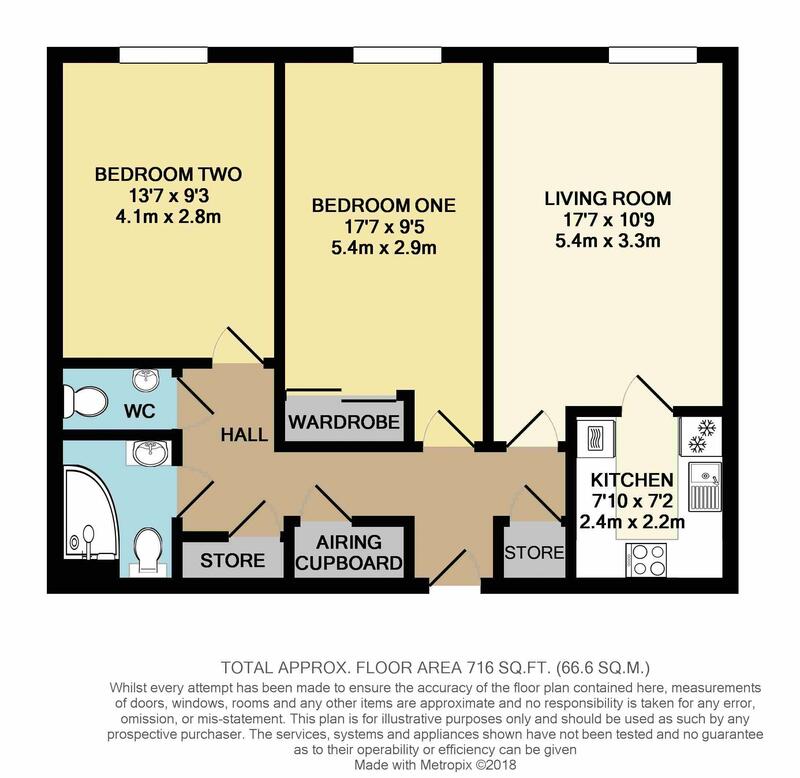 The master bedroom is a good-size and benefits from a built-in wardrobe. 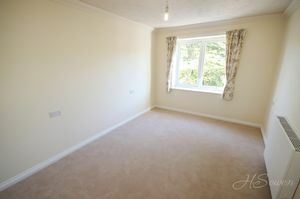 Bedroom two is also a double room with a window to the front elevation allowing for plenty of natural light. 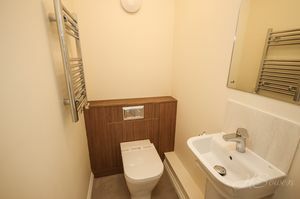 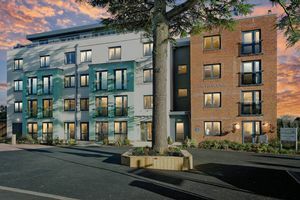 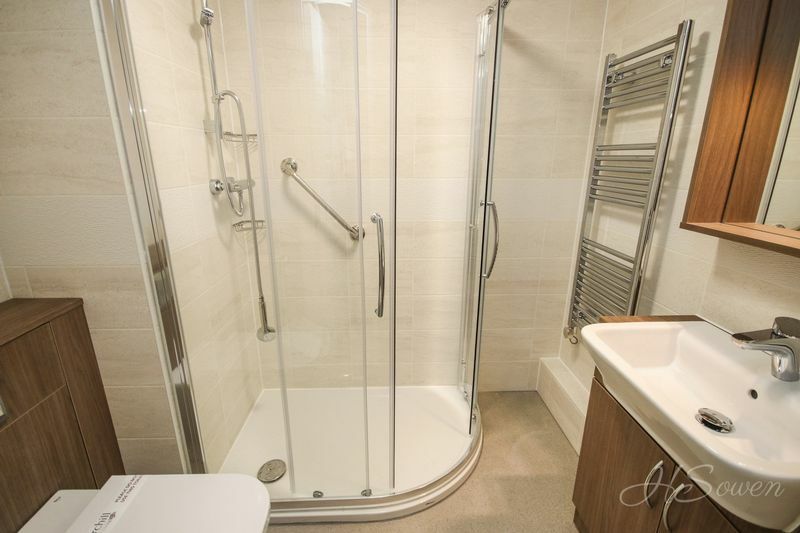 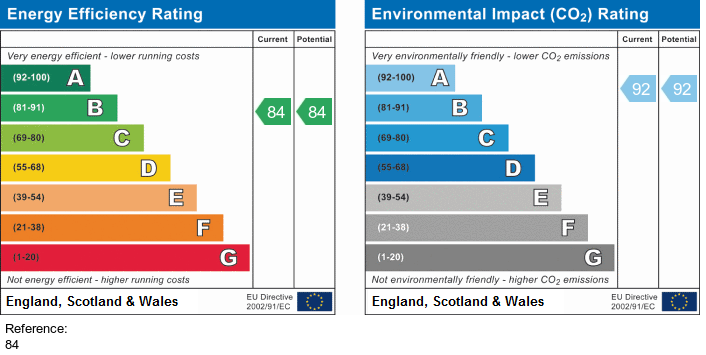 The bathroom is fitted with a shower cubicle, a WC and a wash hand basin and the apartment also benefits from an additional cloakroom for convenience.